Michael Hissmann (1752-1784) who translated the first book of Delisle de Sales’ Histoire into German added his own commentary that supported an Atlantic location for Atlantis. 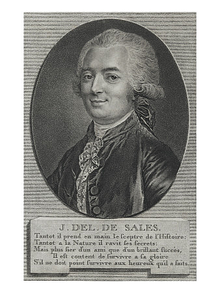 It is worth noting that Delisle de Sales included Fabre d’Olivet, the occultist, in his social circle. Carthage is today a suburb of the North African city of Tunis. Tradition has it that the Phoenicians of Tyre founded it around 815 BC. 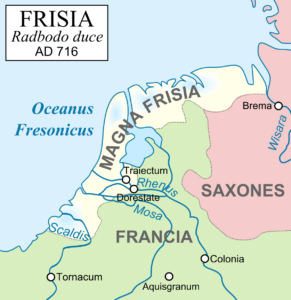 Prior to that, the Roman poet, Silius Italicus (100-200 AD), tells us that according to legend the land there had been occupied by Pelasgians(e). 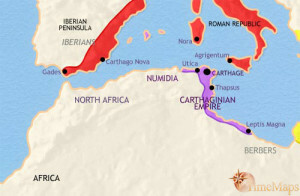 In 500 BC Hanno the Navigator was dispatched from Carthage with the intention of establishing new African colonies. Around a century later another Carthaginian voyager, Himilco, is also thought to have travelled northward(f) in the Atlantic and possibly reached Ireland, referred to as ‘isola sacra’. Christopher Jones has claimed on his website(d) that Hamilco reached Britain and Ireland in the 5th century BC. The circular lay out of the city with a central Acropolis on Byrsa hill, surrounded by a plain with an extensive irrigation system, has prompted a number of authors, including Massimo Pallotino and C. Corbato to suggest that it had been the model for Plato’s description of Atlantis. This idea has now been adopted by Luana Monte(c). However, it was probably Victor Bérard, who in 1929 was one of the first to point out the similarity of Carthage with Plato’s description of Atlantis. In like manner, when the Romans destroyed Carthage after the Punic Wars, they built a new Carthage on the ruins, which became the second largest city in the Western Empire. Frank Joseph follows Lewis Spence in suggesting that Carthage may have been built on the remains of an earlier city that had been Atlantis or one of her colonies. 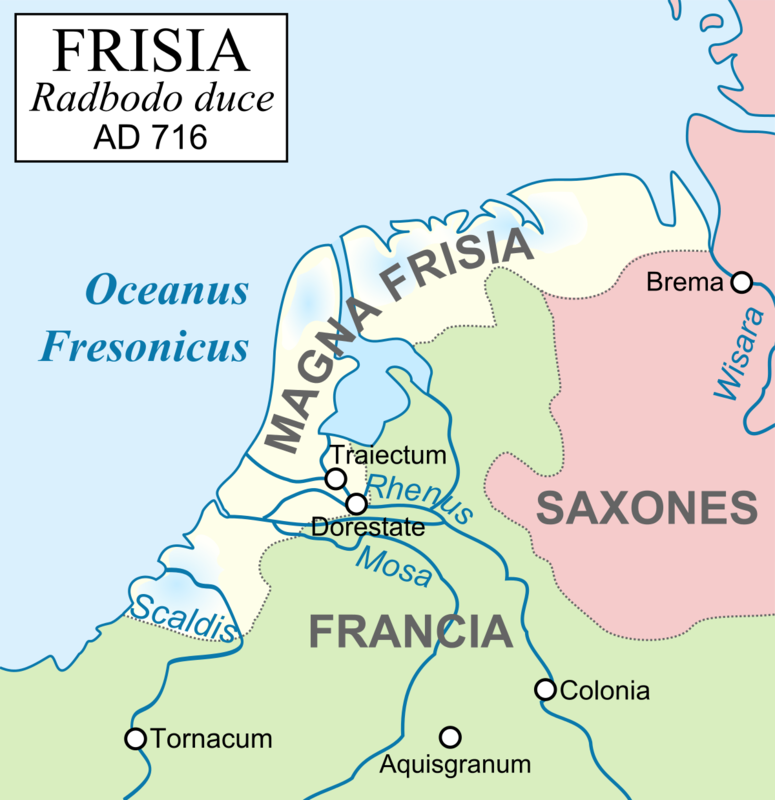 Andis Kaulins has suggested that “ancient Tartessus (which was written in Phoenician as Kart-hadasht) could have been the predecessor city to Carthage on the other side of the Strait of Sicily. Plato reported that Tartessus was at the Pillars of Herakles.”(a) Kaulins places the Pillars of Heracles somewhere between the ‘toe of Italy’ and Tunisia(g). 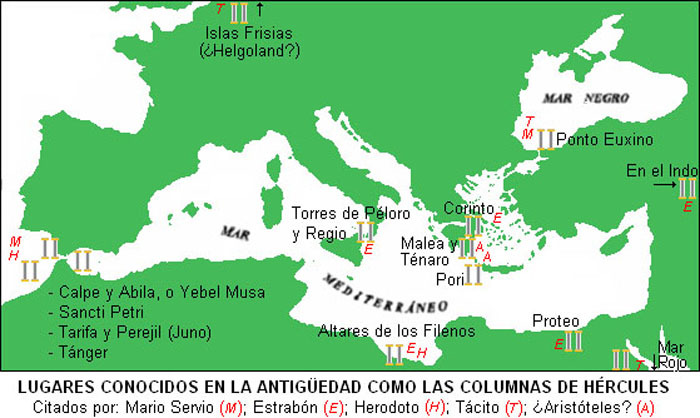 Delisle de Sales placed the Pillars of Heracles at the Gulf of Tunis. A book-length PhD thesis by Sean Rainey on Carthaginian imperialism and trade is available online(b).